By: Caroline Kim on December 23, 2015. On a last minute hunt to find the perfect game for someone on your list? We’ve got you covered! We’ve compiled a gaming gift guide to satisfy even the pickiest gamer you know. Whether you’re looking for indie or the biggest game of 2015, you’ll find something for everyone. 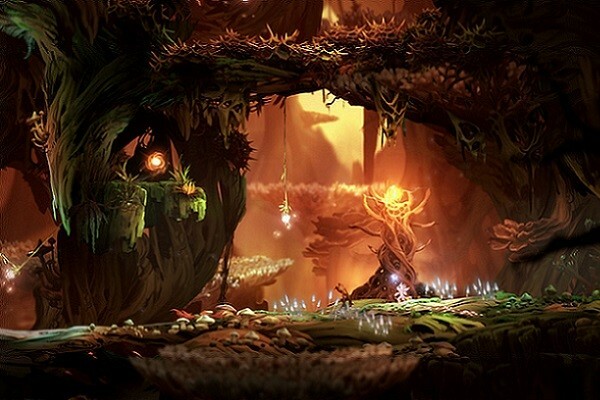 Winner of Best of E3 in 2014, Ori and the Blind Forest is the perfect game for Zelda and Metroid fans. Similar to Zelda, Ori has both action and puzzle portions, and like Metroid, Ori is a multi-platform game . However, unlike Zelda, Ori is an open-world rather than quest-oriented, allowing you to explore the forest and help Ori, the guardian spirit (seen above), find his place in the world. Available for XBox One and Steam. Rise of the Tomb Raider is not a game for beginners, but it’s definitely a great gift for the gaming enthusiast. Play as Lara Croft and discover the legend that Croft’s father obsessively researched before his untimely death in the hands of Trinity, a paramilitary organization. Throughout the game, you will scavenge for materials to build weapons and equipment and can choose to battle enemies or avoid them altogether. The availability of materials is based on the area and day-night cycle, which is a neat concept, but difficult for a new gamer. Available for Xbox One and Xbox 360. Rated M for mature. You’ve seen the videos for Splatoon with its crazy theme song. All jokes aside, Splatoon is a great pick up and play game, especially to play with friends or with kids. The goal is to cover the most area with your team’s paint, rather than trying to gun down the enemy. You can spend hours competing online with four-on-four teams, or play it on single-player mode and beat colorful bosses. Happy Home Designer is the perfect gift for the friend who doesn’t have time for games. Design the interiors of your neighbors based on their suggestions and unlock new furniture with each happy home. 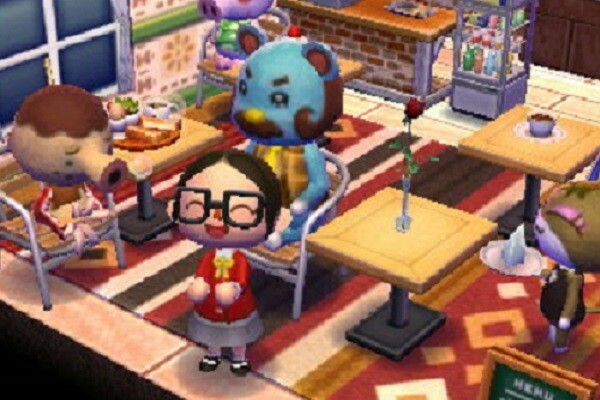 It’s the game you pick up for some fun, unlike New Leaf, which requires some maintenance. Available for Nintendo 3DS only. 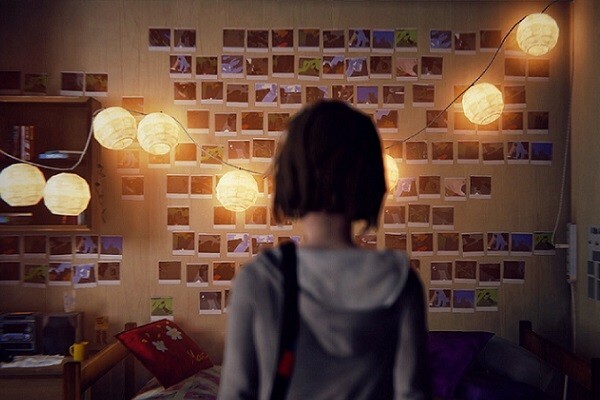 You’ve most likely heard good things about Life Is Strange, but what is it about? You’ll play as Max, a senior in high school, who learns that she has the power to manipulate time. As the game goes on, she starts to realize that her actions in the past will ultimately transform, and devastate, the future. You’ll get them hooked before the second season, which has been confirmed with no release date as of yet. Originally released in episodes throughout 2015, Life Is Strange can now be purchased as a 5-piece bundle, or a limited-edition box for aficionados. Available on Steam, PS 3 and 4, and Xbox 360 and One. Although not the most active game, Her Story is an interactive narrative in which you are able to control the outcome of the story. A man is murdered, and his wife is brought in by the police for questioning. Watch the interviews for key words and phrases to discover the secrets and the hopefully the truth. It’s the perfect game for the sleuth in your life. Available on Steam for Windows and iOS. 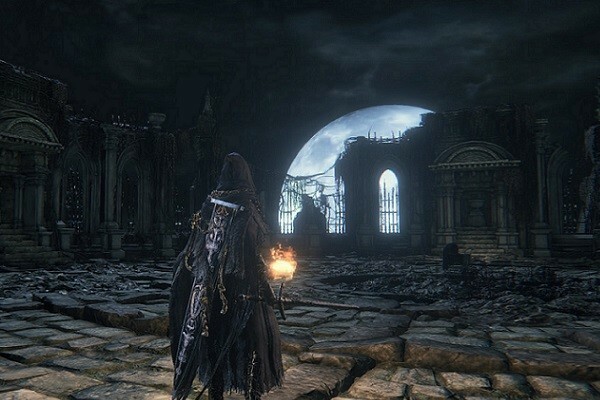 We briefly announced Bloodborne last year, which has certainly been a favorite among the gaming community. With its beautiful graphics and difficult gameplay, the game caters to experienced players who enjoy a challenge. You’ll play as the Hunter who mysteriously awakes in a town called Yharnam, which is plagued by a terrible blood-borne disease. Fight your way through the town to discover the source of the dreaded pestilence and escape. Created by Dark Souls director Hidetaka Miyazaki, Bloodborne‘s gameplay is what many call “difficult, but fair.” For the Bloodborne fan in your life, the Collector’s Edition is available for pre-order. Available for PS4 only. Rated M for mature. 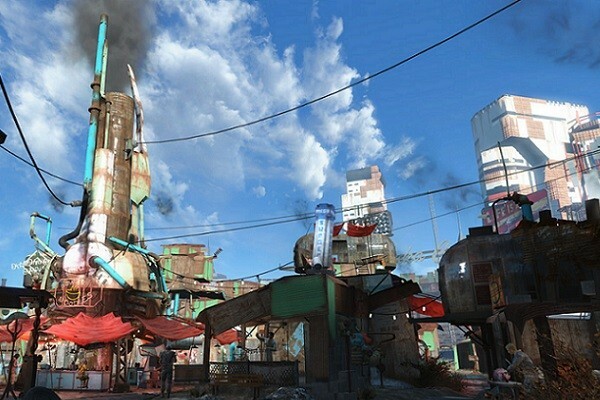 We gave you our expectations of Fallout 4 earlier this year, but it’s really blown us away. Gameplay is pretty smooth, with still some glitches hopefully in the process of getting patched. Quests and battles are difficult but possible, and Bethesda did a great job adding more depth to the nonlinear story. Although we did gripe about the graphics before its release, you can run the game on high graphics, although you may lag through your playthrough. For the Fallout lover in your life, you can purchase the anthology, or the season pass, which grants access to all current and future DLCs for the game. Available on Steam, PS4, and Xbox One. 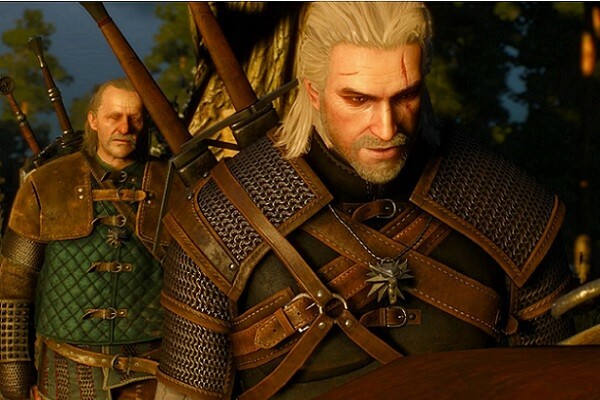 We’ve said our thoughts on The Witcher before, and we still recommend it as a great game for the experienced gamer. If your giftee is a fan of open-world exploration and fighting dragons, this is the game for them. Play as Geralt on his search for his lover and daughter, with many side quests along the way. The plot itself isn’t the best part of the game, but the exploration of the world CD Prokekt RED has built, with stunning graphics and smooth gameplay. For gamers already loyal to the franchise, you can purchase the expansion pass for two DLCs. Available on Xbox One, PS 4, Steam, and Origin. 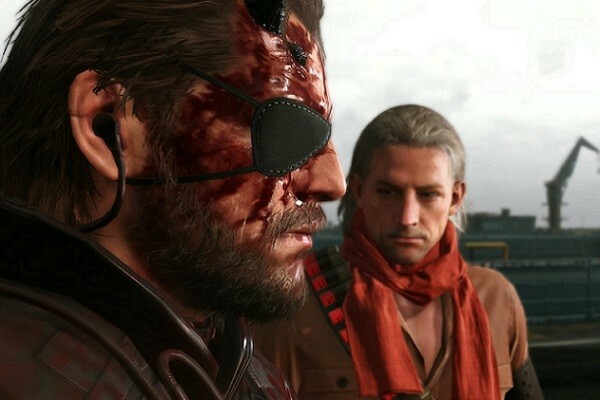 Although Hideo Kojima was pushed out of the Metal Gear series, he did finish work on The Phantom Pain before his leave. Critically acclaimed because of its mechanics and well-developed world, Kojima went out with a bang after crafting MGS V. The Day 1 Edition includes a map and several DLCs, while the Collector’s Edition includes the DLCs, a replica of Snake’s bionic arm, map, and art book, all in a nice box. Available for PS 3 & 4, Xbox 360 & One, and PC. What’s great about Battlefront is the ability to play both online and offline, playing missions with bots or playing with up to 40 others in a match. Play as either a member of the Rebel Alliance or a Stormtrooper, and jump from planet to planet, fighting enemies. Battlefront is the perfect gift for the noncommittal gamer who can play and not have to recall what happened last. Available on PS 4, Xbox One, and PC. As you would expect from any Call of Duty game, it’s another action-packed shooter, although not much different from any other game in the series. Avid fans of Black Ops will enjoy the new addition to the franchise, with zombie mode more fleshed out than before. The season pass is available now for four new maps to be released throughout 2016, which, or course, includes zombies. Last updated by Caroline Kim at December 23, 2015 .